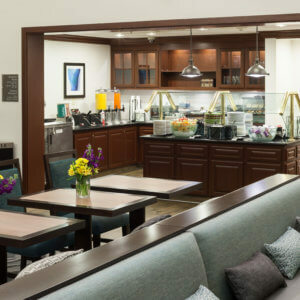 Welcome to our suburban Los Angeles Agoura Hills hotel near Malibu. 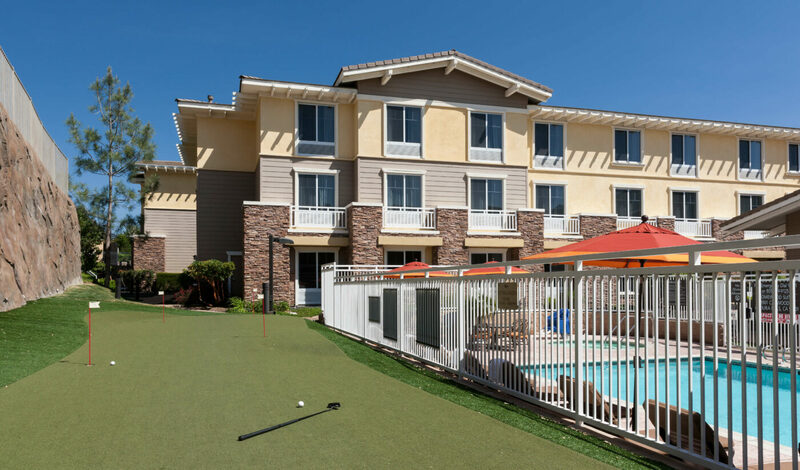 Enjoy an extended business stay or family vacation at this launching pad for Southern California adventure. 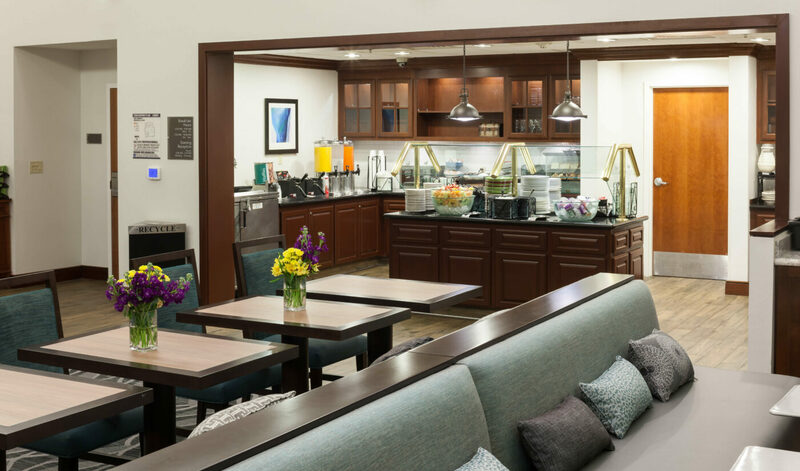 Our 125 studio, one- and two-bedroom suites feature fully equipped kitchens with full-sized refrigerators, two-burner stoves, microwaves, and dishwashers. 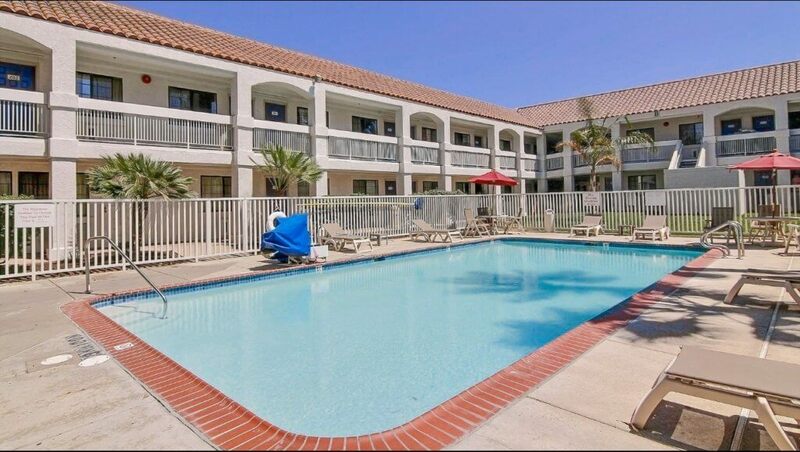 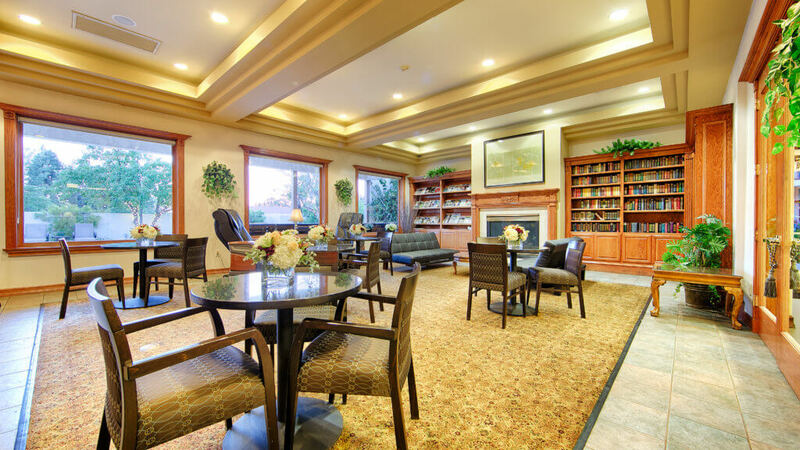 Select a one- or two-bedroom suite in our Agoura Hills hotel for additional space and a separate living area. 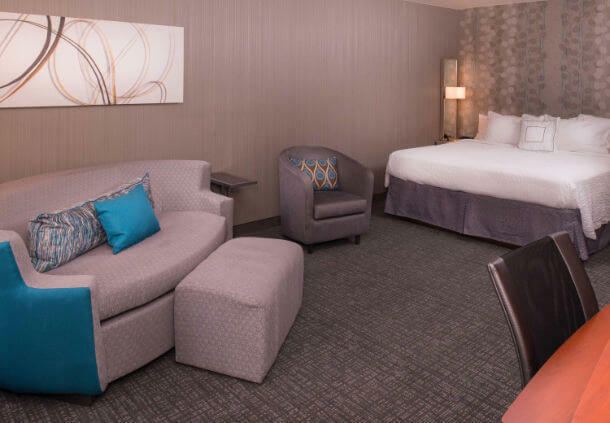 All suites include a full-sized sleeper sofa in addition to king- or queen-sized beds. 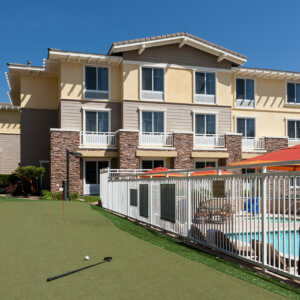 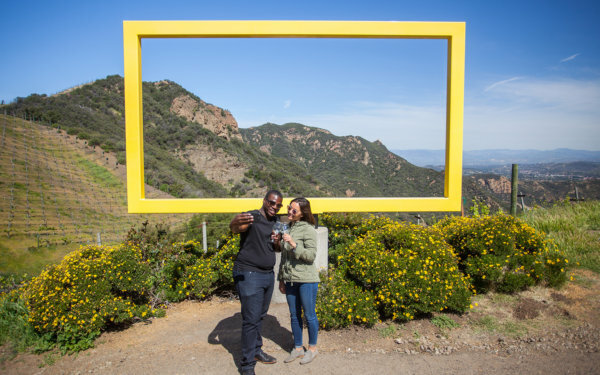 Stay connected with complimentary WiFi or watch premium cable on the flat-screen TV. 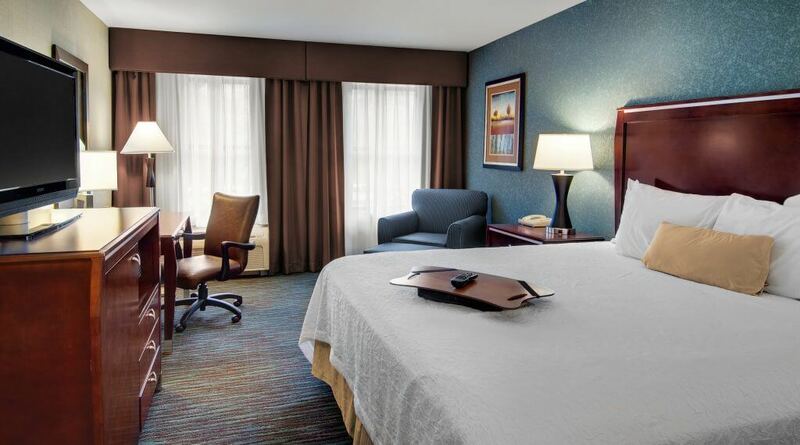 Your suite is a home away from home.